It was our first Breakfast Club of the year, and Roger Lewis, Chief Executive of the Welsh Rugby Union and Chair of the South East Wales City Region was the guest speaker at this morning’s fully-booked meeting. Roger shared with the Club his hope that the City Region would ‘ignite ambition’, and explained his commitment to ‘creating a profound, fundamental and positive difference’ for the residents of the region. 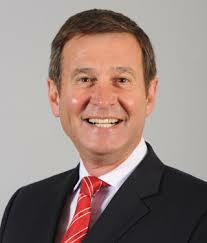 Roger was appointed Chair of the South East Wales City Region in November 2013. The inaugural meeting took place in December, with a board drawn from the leaders of the 10 local authorities, the private sector, the unions and the leaders of Higher Education in Wales. Roger explained that the board has looked at other UK and European cities for inspiration, and referenced the board’s visit to Stuttgart, Germany. He acknowledged that although they are a ‘board in a hurry’, they recognise that their plans outline a 20 to 25 year period for change. 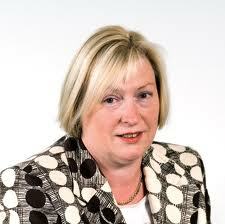 Consequently, acquiring funding has been made a key priority. Roger understands that ‘cities are not self sufficient entities’ but are ‘dependent on regional hinterland’. Therefore, strategic planning and a coordinated and integrated approach between Cardiff, Newport, the Valleys and all surrounding towns is vital for successful progress. Roger shared with the Club his belief that ‘action is key’ for the City Region to implement positive change and create a ‘better, more vibrant, and dynamic South East Wales’. He explained that the board are prioritising truly transformational ventures for businesses and people, and highlighted the South Wales Metro system as one such important project. Transport was identified as an area which will be particularly targeted for improvement. He concluded with the promise that the City Region would always take an open and honest approach, and assured the Club that he has great faith in the changes that the South East Wales City Region can achieve. 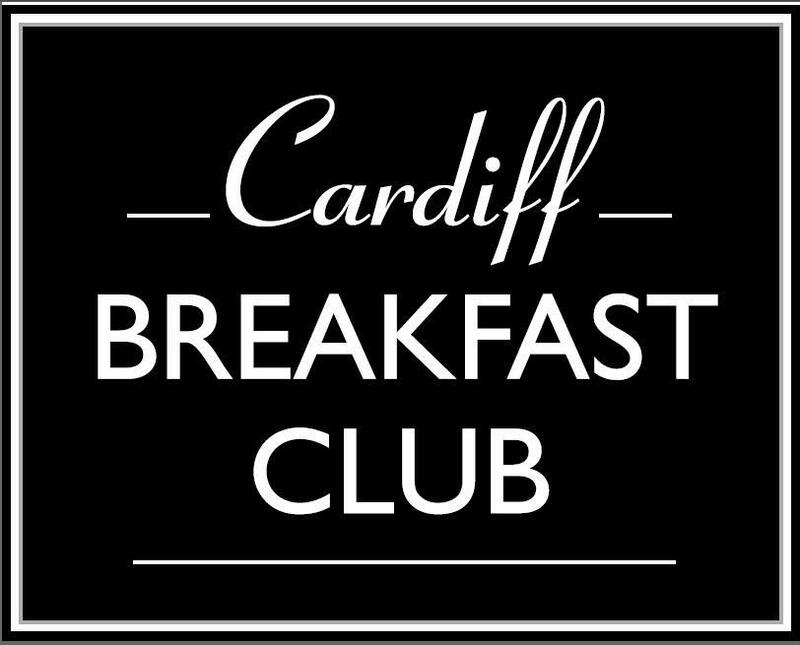 The next Breakfast Club will be held on 27th February with guest speaker Mathew Milsom, Managing Director of Wales Millennium Centre. For further information and booking details, please contact eira@petersenspr.com or phone 02920 549597. As one of my bosses used to demonstrate to me the importance of selling, and not to expect business to just walk in the door, by referring to an old Chinese proverb which states: ‘old man stand on side of mountain for many years with open mouth for roast duck to fly in,’ unless Wales is taken to the world, we have no chance of attracting new companies to come to Wales. Let’s hope that the Welsh Government, together with the efforts of the newly formed Cardiff Business Council, and the SE Wales City Region will conduct a fully focused, integrated campaign and achieve the results which are so necessary for the Welsh economy to really begin to grow.